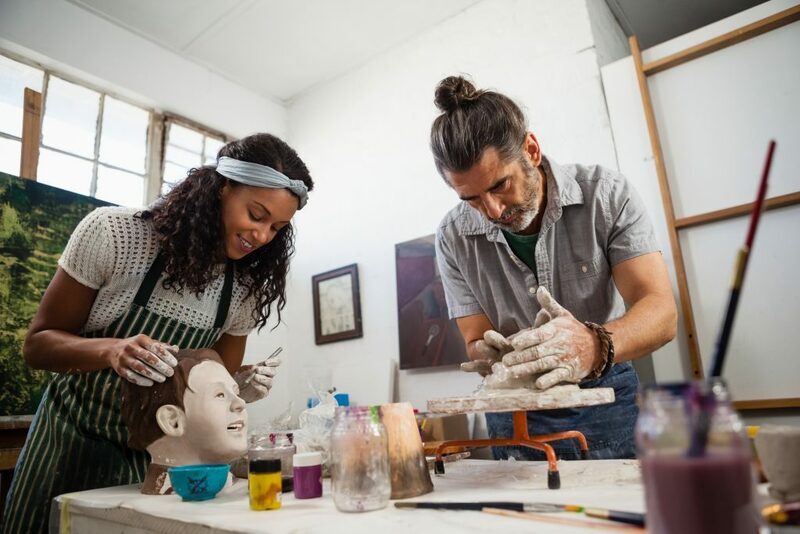 From traditional date nights to pottery classes, we found something for everyone—no matter who you are or who you love. Let’s face it: Planning dates for Valentine’s Day can be tough. What should you do? Where should you go? Will my significant other even want to do this? Maybe you’re in a fresh relationship looking to impress, or maybe you and your long-time sweetheart want to light your love on fire again. No matter who you are or who you love, feel the spark with one of these unforgettable date nights. Don’t feel like doing anything? Order in with DoorDash or Uber Eats, hit the couch, and power up Netflix or Hulu to catch the latest episode of your can’t-miss series. Have you tuned in to Marie Kondo’s new Netflix series on tidying up your home yet?